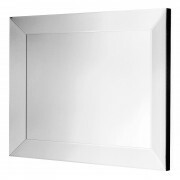 This Bevelled Mirror is fit with modern tastes without being too stuffy and old fashioned. Adds brightness to whichever room it is placed in. 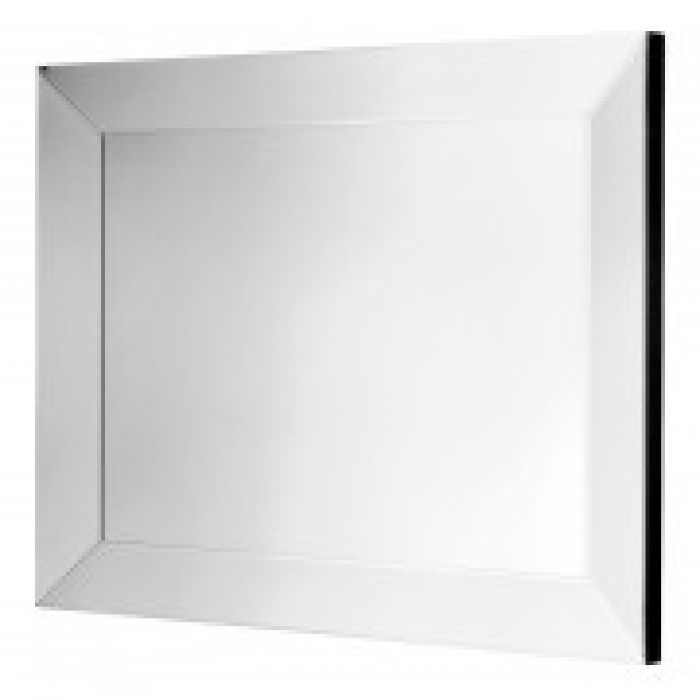 This all glass mirror has a very plain design and would suit any interior scheme. The mirror is constructed from a hard wood backing and the mirror panels are bevelled to a high quality.